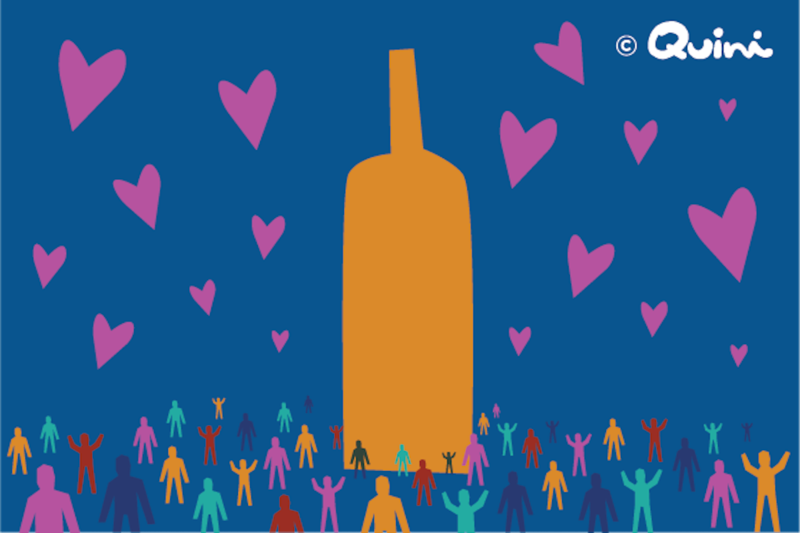 Quini® (www.quiniwine.com), the leading wine sensory data and self-serve ready-to-use analytics solutions company, announced that it has joined the Nielsen Connect Partner Network in the United States. Quini’s participation creates the first market research analytics tool that integrates sensory, attitudinal, and retail sales measurement for wine producers, retailers and distributors. 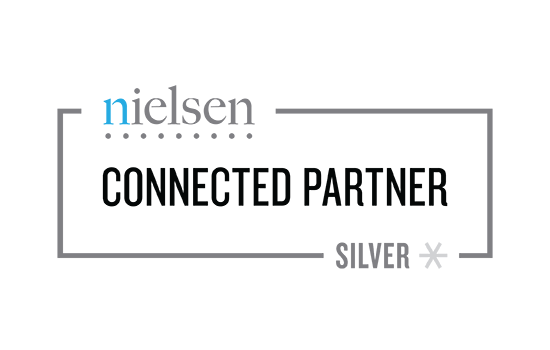 Through Nielsen’s Connect Partner Network, Nielsen’s point of sale data will be integrated with Quini’s proprietary sensory and attitudinal data to deliver unique analytics and insight, over the QUINI DATA™ platform. Through this data integration, wine industry professionals will be able to understand what happened and why, in an on-demand tool that is efficient and cost effective. Companies today spend the majority of their time looking at what happened in the past. Quini’s consumer sensory and attitudinal feedback about wine, helps to answer the why behind a purchase or sentiment, which in the past, may have required weeks and tens of thousands of dollars in investments through traditional research such as surveys and focus groups. Quini is the leader in near real-time wine sensory data and technology solutions. Privately held, Quini is headquartered in Vancouver, BC. The Quini project is co-funded by CMF (Canada Media Fund). More information can be accessed at www.quiniwine.com. Media release and images provided by Roger Noujeim, Quini. 1- Everyone can now have the high caliber data sets (sensory, attitudinal and sales) needed for more accurate thinking and explosive growth, on-demand. 2- Big and small companies are now on a level playing field. 3- The cost of market research and the time needed to secure and analyze sensory consumer data has been collapsed from weeks and months to days, minutes and even seconds, and from tens of thousands of dollars for single research projects, to dimes on the dollar for continuous systematic data flow all year round. The stage is now set for the next level of growth for wine companies. Producers, distributors and retailers alike.